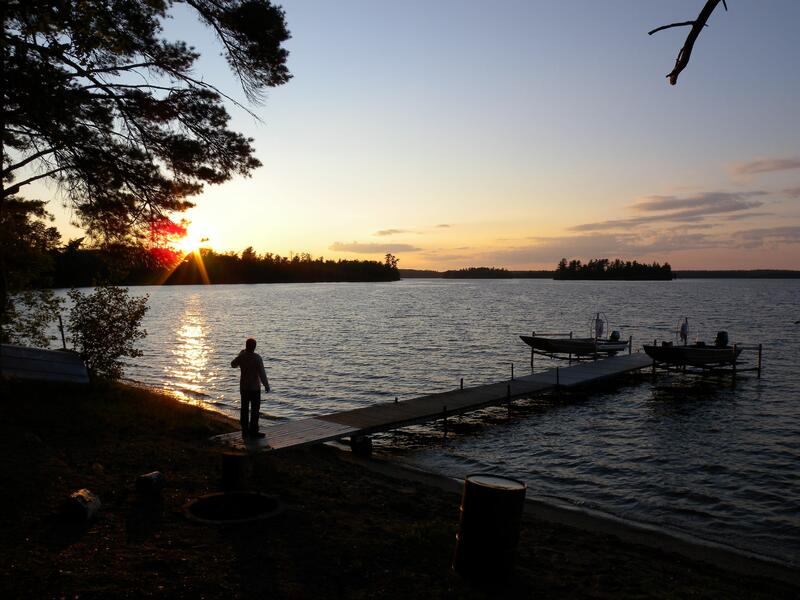 Dr. Louise Bruce leads the GLM-MLCP which is a community driven initiative where numerous researchers from the GLEON and AEMON networks collectively simulate numerous lakes using a common approach to setup and assessment. 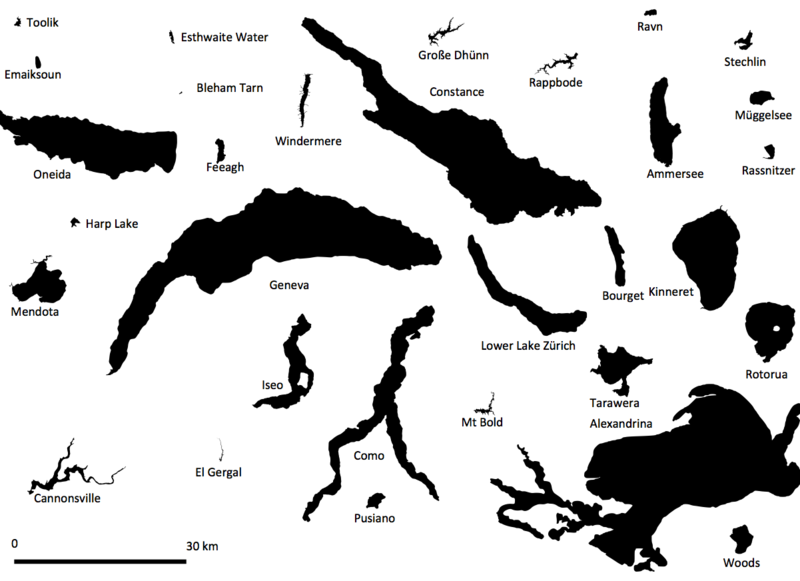 More than 20 lakes have been simulated, ranging in latitude from 56oN to 38oS, in elevation from -210 to +560m above sea level, from trophic status of oligotrophic to eutrophic, depth from 12 to 253m, volume from 6.9e5 to 4.8e10 m3, mixing regimes from polymictic to meremictic and from a range of climates including warm lakes with lakes with seasonal ice cover. For each lake, standard sets of both forcing (input) data and calibration (field) data were collated. As part of a new ARC Linkage Project starting in 2013 A/Prof Matthew Hipsey and team are working with Prof Leon Barmuta from the University of Tasmania and Dr Carolyn Maxwell from HydroTasmania to assess how Tasmanian Lake ecosystems that are part of their hydro-power scheme respond to water level manipulation. One of the challenges with complex ecological models is reducing error and quantifying uncertainty. Prof Justin Brookes from the University of Adelaide has recently led a project funded by the US Water Research Foundation (WRF) to assess how cyanobacterial risk changes under climate change scenarios in parallel to different nutrient management targets.